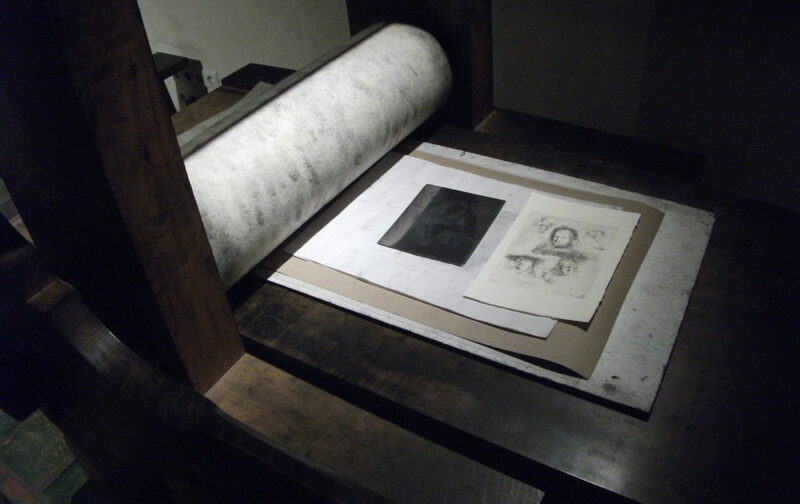 In printmaking, an edition is a number of prints struck from one plate, usually at the same time. This is the meaning covered by this article. This may be a limited edition, with a fixed number of impressions produced on the understanding that no further impressions (copies) will be produced later, or an open edition limited only by the number that can be sold or produced before the plate wears.